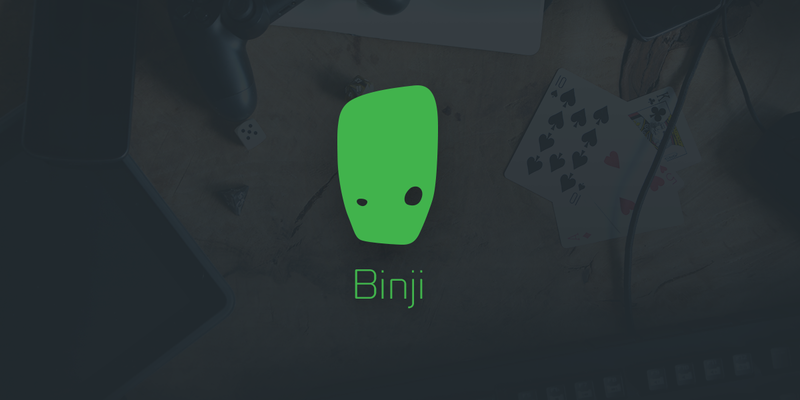 Two brothers wanted to make games for a living – so they founded Binji. Searching for help, they found a tech wizard in a far-away land. And so, the magic began. It is not known when it began. But the two brothers - the mighty Björn and the crafty Nils – had been hobby game designers since the discovery of mankind. One faithful day they decided to stop fooling around, step up and start making games full-time. It started in the not yet famous attic of their flat in Hamburg, Germany. Mighty and crafty as they were, the two-man party yet lacked wisdom. So they reached out to old bonds they had once made on the battlefield. And so it came that Jakob the wise tech wizard joined their quest for game and glory. They have been on this noble quest ever since. They've made new companions and lost a few on their way - and they won't stop until they'll bring the finest entertainment to every land, home and fortress . There are far more images available for Binji Games, but these are the ones we felt would be most useful to you. If you have specific requests, please do contact us! "The Most immediatley fun game is Eddy´s Run: The Prism Prison..."
"Ihr Online-Spiel ist ein Hit im Netz"
"Die Steuerung [...] ist dabei flüssig und macht verdammt viel spaß - wie auch das gesamte Spiel, von der Idee über die Aufmachung bis hin zum Gaming-Faktor"
The official game website http://botlikegame.com/.